Do you have a deep love for writing? Do you enjoy reading magazines and websites that highlight lifestyle topics? Do you want to share your lifestyle expertise and experience with others? If you say “yes” to all of these, starting your own lifestyle blog is not a farfetched idea to have. If your hobby is your passion, why not turn it into something inspiring, and possibly lucrative? If you have the knowledge and skill to influence others, carve yourself a creative career to turn your talent into something worthwhile. Starting a blog is a good way to share your talents, express your thoughts, and eventually gain profit. 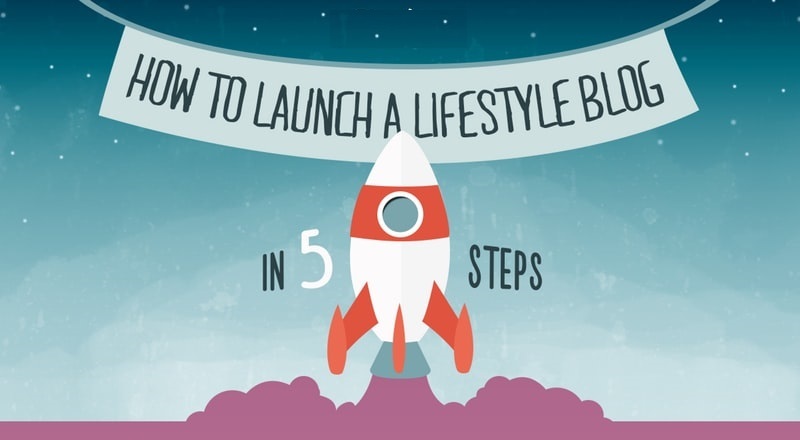 A lifestyle blog is an exciting avenue because it is a broad niche. A blog can serve as your personal hub to share your passions, feelings, and adventures. To sweeten the pot, it is also a clever way to mix pleasure with business. Online advertising is a lucrative business and bloggers around the world take advantage of this.